Check out this short and enjoyable read from Sunday's New York Times Magazine. 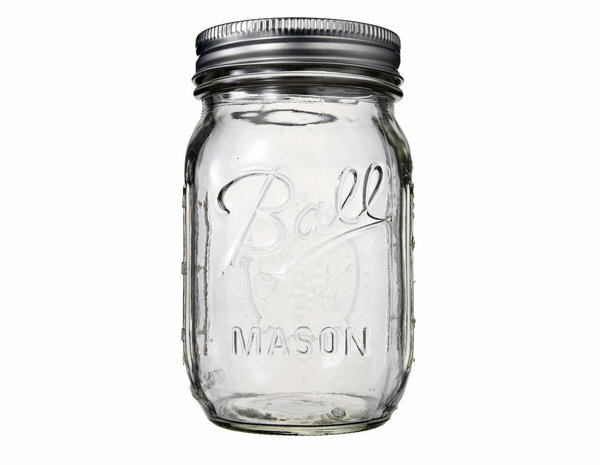 It's about the history of the Mason Jar! The line "...home canning has gained traction among a certain class of urban locavores..." made me chuckle. I didn't realize that Oliver and I had made it to the ranks of "a certain class" of people! Regardless of class, I'm always happy to find people spreading the word about eating local (be it urban, suburban or rural).